Bought my first falcon over the weekend, shes a 1986 XF, bodys in good nick and engine runs well, discovered this while I was going over it tho. 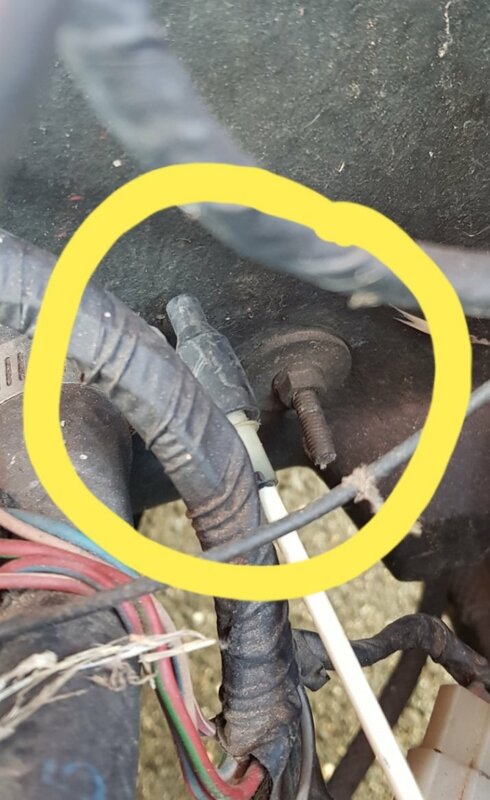 Does anyone know what this part is called and/or its function? Im pretty sure the part below it is the temperature sensor in the thermostat housing. Pretty sure it's to with AC or emissions. Was only on the late ones. It's a ported vacuum switch (PVS), often used to delay certain functions until the engine reaches operating temperature. These can include vacuum advance, cannister purge, EGR, lots of others... Without knowing where the hoses went to/from it, there is no way of knowing unless you have a workshop manual and look in the emission control section. i've never had that thing connected properly. mainly because the cars i bought had always been messed with. i'd glue it back together so it passes RWC and find another at a wrecker if it was mine. got more photos of where the hoses run? Its going back around to the other side of the engine, I'll get some pics this arvo and also the other vacuum ports. 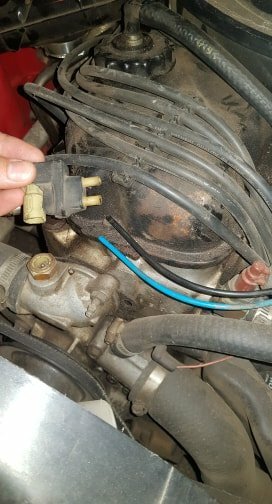 I understand the function of these ports and Ive been reading a bit more in my Haynes manual, do you think this type of system has been added to negate the need for warming the engine before driving? I can imagine most people would want to just hop in and drive and not think about it..
Yeah that's part of it I suppose, but nothing stopped people from doing that before with the use of chokes, etc but as emissions requirements became more strict, and more anti-pollution devices were added, things became more complicated. For instance, use of EGR when the engine was cold would make it run rough. The PVS waits until the engine is warm before allowing EGR. Another PVS function is used at higher temperatures, ie: in the days before idle-up solenoids and viscous coupling fans, they used a particular PVS to allow vac advance at idle, to spin the engine (and fan) faster to allow additional cooling, particularly with AC engaged. All this crap is redundant now, with electronic throttles, variable valve timing, etc. it's all managed through the computer. Makes you wonder how much cheaper it was to run a carby vs EFI, particularly in the later days as more and more of this pollution gear was added. Very interesting Greg thanks for the reply good to keep in mind since I live in Wagga and temps can soar over summer, you definitely want your air-con working in that kind of heat! 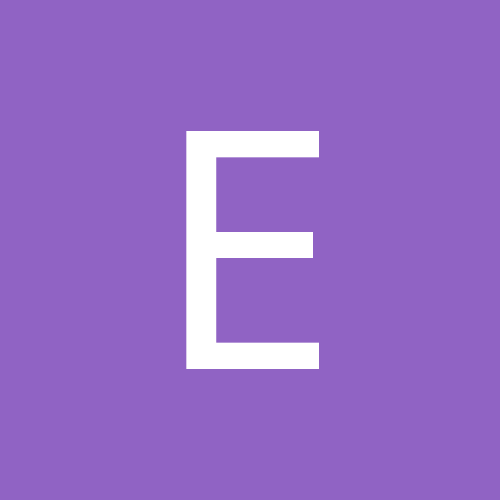 Do you think road worthy inspections will check for installation of an emissions reducing system like EGR? if the stuff is there it will pass.. if it's been removed you usually fail.. it's not even usually possible to check if it works without spending far more time and money than the simple road worthy inspection. no one warmed their engines up, by the time you got out of the driveway and 50 meters down the road it would be running well enough if the choke was working properly all the rest is just trying to get that 5-10% cleaner emissions for legislation.. It is purrly a visual inspection, so it's just gotta be there. No functional tests are done. But seriously, if you want maximum efficiency, you're better off having it there and working. The idea is that at part throttle, the engine ingesting something inert like exhaust gas actually works as an expansion medium (sort of like water injection) but most importantly, it reduces throttling losses because the engine is working less against a vacuum if some of that intake charge is displaced by said inert gas. This is one major reason why diesels are so much more efficient. Many do not have a throttle, and ingest a maximum amount of air per cycle. This minimises pumping losses. Your Dr Karl useless information session..... You're welcome! Nuh thats super interesting stuff, im studying my cert IV in aeroskills and even though Im working on gas turbines a lot of the theory is the same, so thanks for the very useful info!! The blue one goes to a splitter with one side going to part unknown and the other a port on the carb, the white I think was connected to the firewall but I discovered it disconnected, it was just sitting close to a port on the firewall with nothing attached hence the assumption.. the has an attachment size limit I cant attach the other pic but I can share via social if you like? it possibly went to air cleaner, egr or carby that white one. the only 2 you NEED in the engine bay to actually work is the black one that goes to vac in the dash(different black one to pictured), and the green one for heater tap. the rest are (in My opinion) not important.